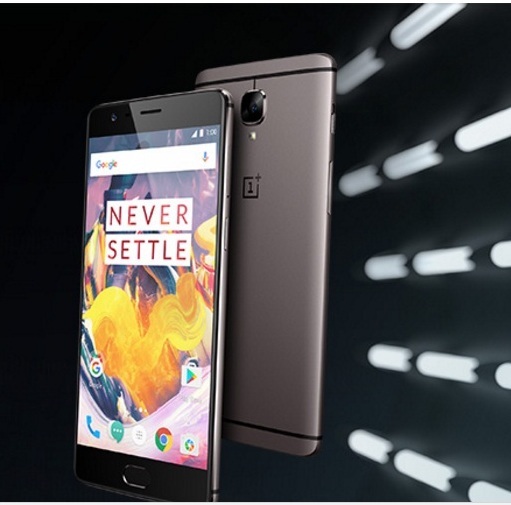 The next upcoming flagship model of OnePlus will be OnePlus 5 instead of 4 and will come with a combination of Aluminium and Glass body and includes dual curved edge display. It seems One Plus will skip "4" as the number is considered as unlucky in china. One Plus 5 is rumored to sports a look similar to Samsung Galaxy S7 edge. Coming to the chipset One Plus 3T was powered by Snapdragon 821 SoC. One Plus 5 may not sport the latest Snapdragon 835 chip as it is being manufactured by Samsung and currently not available. One Plus have to delay the project if it wants to have Snapdragon 835 chip. So One Plus 5 may sport Snapdragon 821 Soc similar to its predecessor. Further, One Plus 5 is rumored to feature Ceramic body similar to Xiaomi Mi Mix. -The upcoming device will reportedly have a 4000 mAh battery.